What Are the Top Esthetic Dentists and Manufacturers Focusing for Next Year? Cosmetic dentistry is a rapidly growing sector of the larger aesthetic medicine industry. Newer tools and technologies are helping esthetic dentists perform better and more consistently. Over-the-counter and "take-home" treatments for whitening and straightening are consistently on the rise. And social media is causing an increased demand for dental perfection creating an expansion of consumer awareness of the various treatment options available to them. 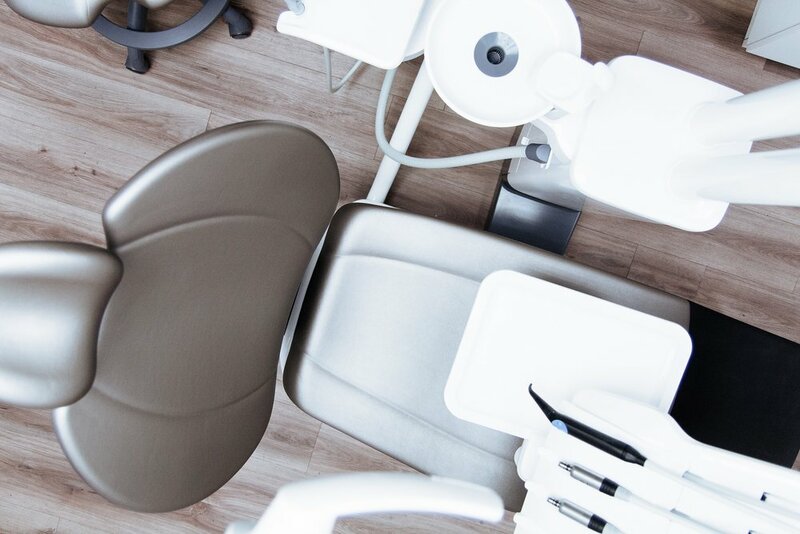 As a whole, the cosmetic dentistry industry is expected to reach $27.94 billion by 2024 with a 13% CAGR over the next four years. The bulk of this growth can be attributed to an increasing desire for patients to have whiter, straighter teeth. To be sure, "dental perfection" of some variety has been widely desired for a solid portion of human history. The key factors pushing today's consumers toward more perfect smiles involve better tools and techniques, increased awareness of cosmetic dentistry treatments, and a cultural obsession with social media, celebrity, and appearance. Like all areas of cosmetic enhancements, in-office esthetic dentistry is always in either collaboration or competition with at-home, over-the-counter alternatives. Many cosmetic dentistry providers do well by offering these take-home products as supplements to their treatment options. And considering the market for these types of retail-based whitening and straightening products is only expected to keep growing, it makes sense for dentists to adopt the "if ya can't beat em', then join em'" mindset. The teeth whitening market is expected to reach $7.4 billion by 2024. To be fair, that number includes toothpaste with "whitening" on the label, which has practically become a "necessity" in most modern consumer's eyes. Still, nearly $900 million of the market in 2016 was composed of whitening strip products alone. Other forms of take-home whitener kits are less popular, yet they still hold sizable chunks of the market. Most of the technology behind these treatments is fairly standardized and hasn't progressed much in recent years, with a few exceptions. The basic whitening kits use a proprietary blend of peroxides that have been scientifically proven to whiten teeth. The more modernized products offer LED lights or low-level radio-frequency to ostensibly brighten, clean, and whiten smiles. 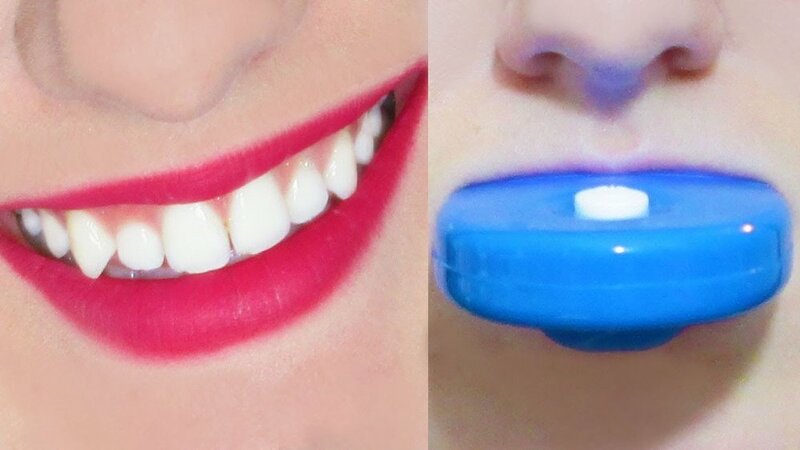 AuraGlow and Smile Bright are both examples of retail mouth guard products that use LEDs to whiten. 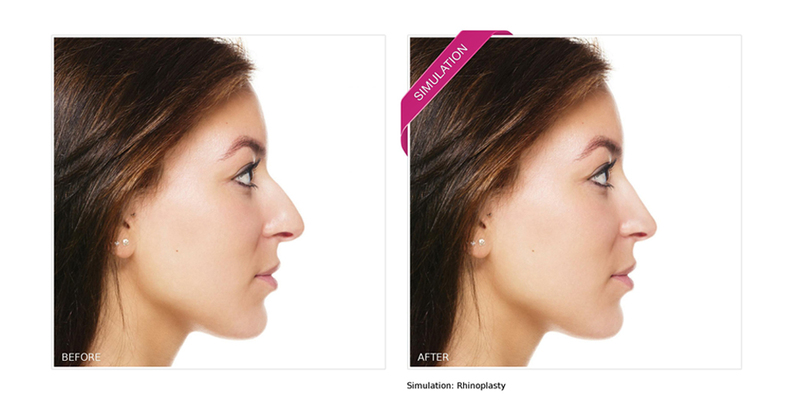 Alternatively, products like BrightTonix are focusing on radio-frequency to provide similar results. However, these types of non-peroxide treatment options are usually only found in professional settings as they require a trained technician to administer the procedure. Still, many MedSpas and salons are finding implementing radio-frequency treatments as easy "add-ons" that patients can undergo while receiving or waiting for other treatments. The debate over fluoride rages on and likely won't be ending any time soon. Some dentists believe that brushing with fluoride-free toothpaste is completely useless. Others argue that fluoride is not necessary and even potentially harmful to your health. Regardless of who is ultimately right or wrong, fluoride-free toothpaste is on the rise and you can absolutely expect to see more "natural, organic, and non-fluoride" pastes on the market in 2019. Invisalign, SmileDirect Club, Candid Co., and other leaders of the invisible orthodontics market are doing well and will likely continue to do so as we enter the new year. These brands offer invisible retainers that help straighten teeth without the hassle of wearing semi-permanent metal in your mouth for months on end. As we mentioned above, the growing millennial market and the increased desire to have "dental perfection" will continue to help these invisible retainers sell. Likewise, the need for these patients to look good as often as possible without having to sacrifice several months of wearing clunky, potentially unsightly, and generally uncomfortable traditional braces is undoubtedly causing an increased spike in interest for invisible alternatives. 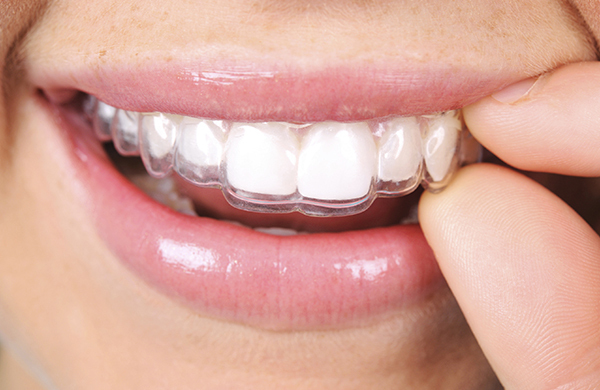 Invisalign can take most of the credit for inspiring companies like SmileDirect and Candid Co. However, these newer brands are taking the “discreet and easy” approach a step further by delivering their services in a complete “at-home” fashion. It’s likely that we’ll start to see more hybridized versions of professional/prescription and retail services like this in cosmetic dentistry, as well as in the larger aesthetic medicine industry. Most of the tools of the cosmetic dentistry trade are not necessarily new, they're just becoming better and more advanced over-time. X-rays, computer imaging, 3D printing, and lasers have all been around for at least a few years (some much longer). However, we're finally starting to see the actualization of some of the promises that were originally made when these technologies were first introduced. And the trends that go along with these tools generally involve increased interest in veneers & implants, more specialized forms of treatment, and a continued rise of patients seeking out esthetic dentists rather than relying on general practitioners. 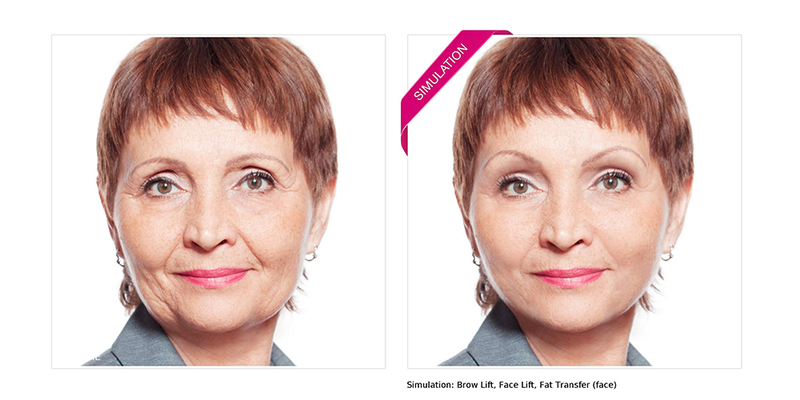 Lasers are some of the most versatile treatment devices in the entire realm of aesthetic medicine. They can seemingly be applied to any problem area with at least somewhat promising results. And cosmetic dentistry is by no means immune to their appeal. Dental lasers have long been touted by advocates as a fix-all solution for bacterial growth, teeth whitening, lesion or sore removal, gum contouring, and anything else involving precise removal or repair of tissue. Manufacturers such as BIOLASE and AMD Lasers are now creating more powerful and versatile devices for accomplishing a wide range of outcomes with relative ease-of-use and lower costs for providers. While the bulk of the industry likely still prefers traditional methods over laser alternatives, these seemingly unstoppable devices will undoubtedly continue to become more widespread, popularized, and advanced. CBCT is another technology that's been around for a few decades now and continues to help cosmetic dentistry progress as devices and computing become more advanced. These devices are helping esthetic dentists with diagnostics, treatment planning, modeling, and procedural implementation. They have enabled dental care providers of all types to gain unprecedented perspectives and insights into specific patient issues and will surely continue to do so in more varied and thorough ways in the coming years. The leading CBCT device manufacturers include Kavo, Iluma, and I-CAT, all of which are taking advantage of recent advances in 3D computing to create robust, modernized tools for scanning and imaging. And while the devices continue to get better, the software used to understand these scans (including Anatomage, Dolphin, and more) are helping esthetic dentists have more control over and comprehension of the images that they produce. You can expect to see CBCT continue to rise as the key foundational element to dental diagnostics as 2019 rolls through. And that brings us to the real star of the 2019 cosmetic dentistry trends: 3D technology. The evolution and increased availability of 3D computing and printing are rapidly progressing any types of treatments that involve implants and modeling. With a current market size of nearly $800 million, 3D printing within the realm of dentistry is anticipated to grow to over $3 billion by 2020. The imaging involved with 3D computing is faster, more effective, and less expensive than more traditional methods. And the ability to print molds, models, and/or implants in offices saves both dentists and patients time and money. The combination of CBCT with 3D image-computing and 3D printing is fostering an in-office experience that is precise, efficient, and more capable of creating successful treatment outcomes. The manufacturers at the helm of this 3D revolution are 3D Systems, Stratasys, Argen, to name a few. Of course, there is healthy competition in this sector which will inevitably increase availability, decrease costs, and advance technology even further in the next few years. 2019 will likely be marked as the year in which 3D technologies in cosmetic dentistry finally started to transform the industry in ways that cannot be overlooked or ignored. Aside from all of the buzz about new developments in treatment technologies, the two most interesting procedural trends in esthetic dentistry involve gum contouring and the increase in younger patients. Gum contouring involves the removal and reshaping of gums in order to widen the visible area of the teeth. The end result is a more noticeable and standout smile that isn't hidden away from excessive gum tissue. 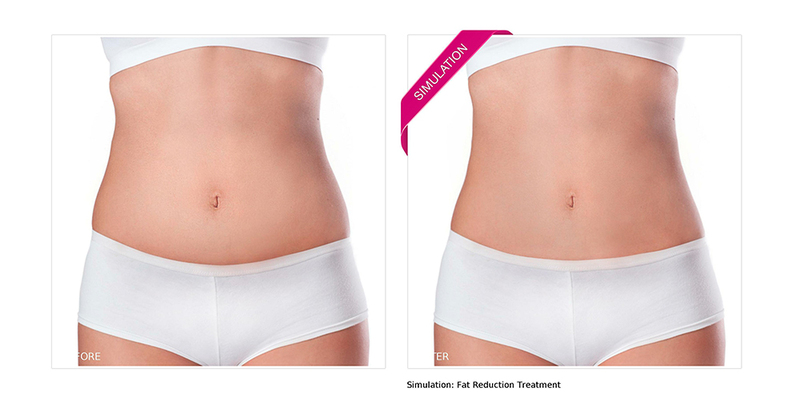 This treatment is on the rise as a fairly easy way to achieve subtle, yet desirable results. Another trend that's occurring throughout the entire aesthetic medicine industry involves the growth of the millennial market and their willingness to experiment with cosmetic enhancements. Specifically, millennials are seeking out esthetic dentists for implants in much larger numbers than the years prior. This is likely caused by an overall increase in attention paid to "dental perfection" sparked by social media and "selfie culture". More youthful patients are being judged by their image and judging themselves on a minute-by-minute basis, resulting in large spikes in interest for brighter, whiter, and straighter teeth. 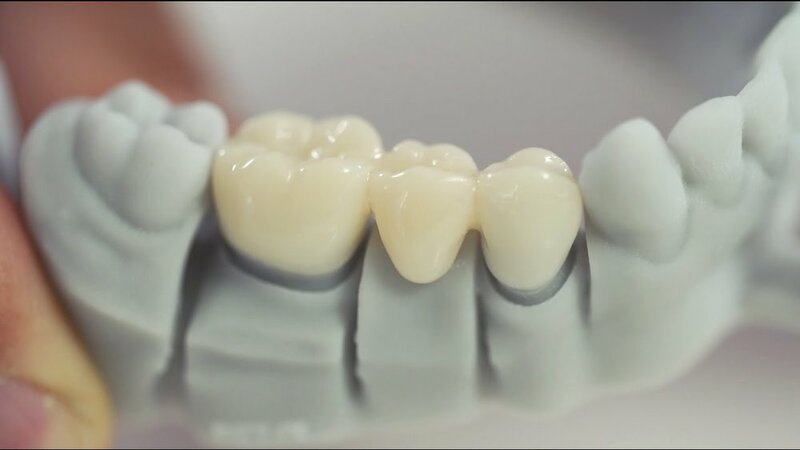 When you combine the increasingly immediate outcomes available via 3D imaging and printing with the growing millennial market, you get a perfect storm of younger patients seeking treatments that will give them more "perfect" smiles as quickly as possible. And as the technology progresses and millennials continue to have more expendable income, this trend will almost certainly keep expanding as we enter 2019. Advances in cosmetic dentistry tools and technologies don't stop with the treatments. Tools for how esthetic dentists market to prospective patients are also becoming more progressive, dynamic, and effective. Most notably, predictive imaging technology is being used to educate and engage patients in innovative and exciting ways. At New Look Now, we provide predictive imaging technology to an enormous variety of aesthetic medicine providers, device manufacturers, and marketers. Our tools allow patients to "Try On" treatments either at home or in your offices, enabling them to see how a specific procedure (or set of procedure) could look on their actual body. This has been proven to generate more leads both online and in-person, to increase consultation-to-appointment conversion rates, and to improve overall revenue for a diverse mix of aesthetic industry professionals. 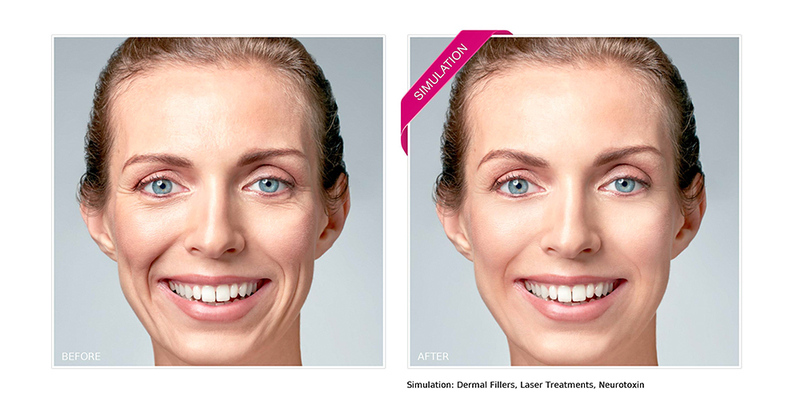 New Look Now has worked with both individual cosmetic dentistry providers as well as device manufacturers to successfully improve marketing efforts and generate more patients. We offer predictive imaging for specialized treatment providers or general aesthetic professional and will work directly with you determine how best to implement our tools into your existing marketing strategies. Get in touch with our Senior Account Executive, Ashton Leavitt, to learn more about pricing and plans and see exactly where we can help your esthetic dentistry business grow.